I recently gave you 7 reasons to try Beachbody on Demand, but today I'm going to give you one more. Or, really, 93 (as of this writing) reasons more. I say as of this writing, because that number is continually going up throughout the year. But I am getting ahead of myself. 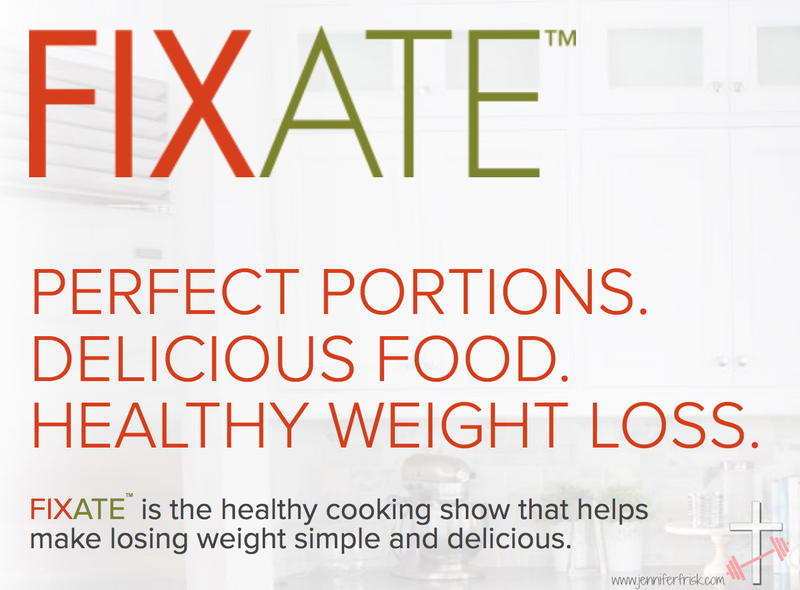 Following the success of the 21 Day Fix, there was a need for Fix-approved recipes with container counts. Beachbody and Autumn Calabrese saw the need and came up with a novel solution. They started with a cookbook. The sales of the cookbook confirmed their suspicions that, yes, this is something that is absolutely needed! So they did something a little unorthodox: they created a cooking show. 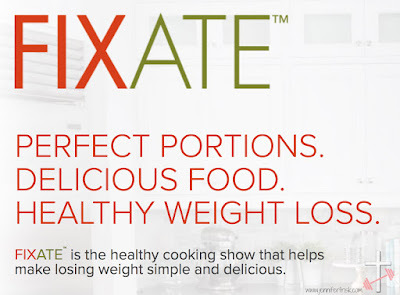 Instead of sharing one of my own recipes for Midweek Mealtime today, I thought I'd dive a little deeper into the Fixate cooking show to show you just how much is actually out there! First off, there are videos on how to make each recipe. They're short; the longest video is currently 16 minutes. They're fun, as well. Autumn and her brother (a chef!) make each recipe and carry on a fun little commentary throughout. The recipes are simple and delicious, and they introduce some new flavors and ingredients. I mean, I LOVE the tuna salad wraps...and um, yeah, never would have made it that way before Fixate. Each video has a little extra "wisdom" as well as the container counts. Prefer print to video? (I do when I am in a hurry...) They also have ALL the recipes in PDF form on Beachbody on Demand. Also in print? Grocery lists for each recipe. Want to check out Beachbody on Demand yourself? Contact me or check out this link! I'd love to work with you!